Fragrances evoke memories, whether it be the smell of pine from your Christmas tree, mulled wine being warmed or freshly baked gingerbread. 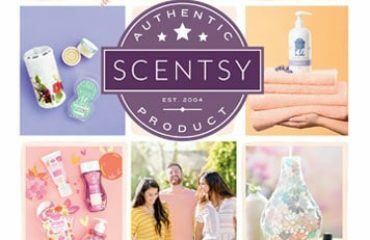 Scentsy has a gorgeous selection of fragrances this winter to help create that exciting festive mood. For me personally, Christmas Cottage is “Christmas in a bar”. It encompasses every fragrance of Christmas. Every Christmas my parents used to make mulled wine and I didn’t realise at the time that that fragrance would come to mean so much to me. When I warm it I can remember me and my brothers creeping down the stairs at about 5am Christmas morning to see how many presents Father Christmas had left and then running back upstairs and opening our stockings. 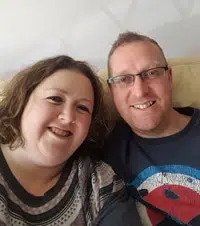 So for me, Christmas Cottage will be my bar of choice and to make it even more special, my parents will be coming to our house this Christmas so I am so excited to be able to recreate those early Christmas memories. 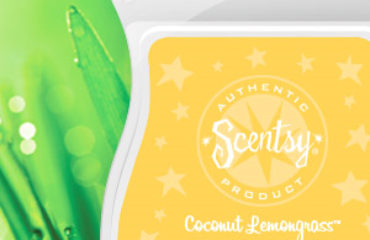 Christmas Cottage Scentsy Bar – A cosy, inviting blend of Valencia oranges, raspberries, cloves, and spices. If the fragrance of mulled wine isn’t for you then we do have lots of others to choose from. 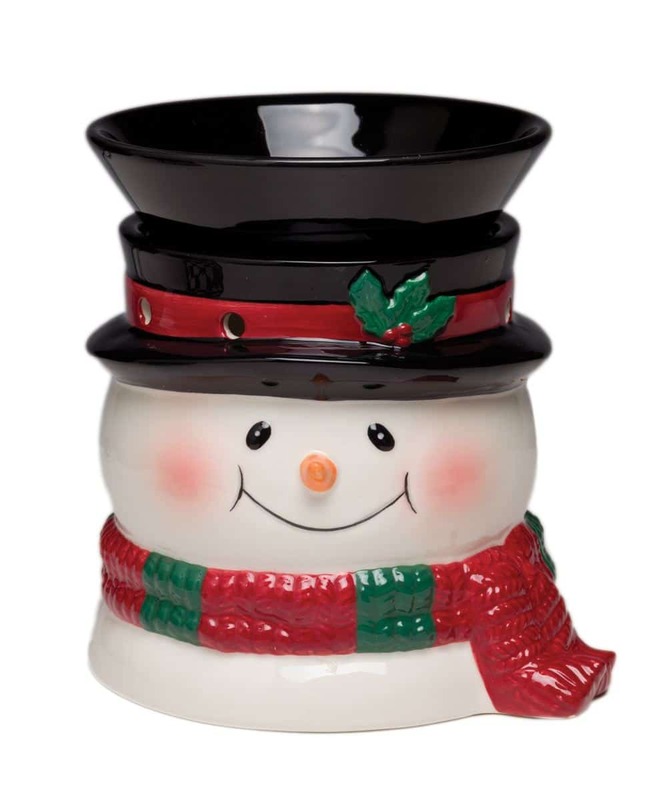 Scentsy’s Eskimo Kiss has been very popular this year. Eskimo Kiss Scentsy Bar – Blackberry jam, caramelised brown sugar, vanilla, and amber in a softly romantic scent. This year, my personal best seller so far this winter has to be Scenty’s Frosted Ginger Cookie. It really is the most amazing fragrance and if it wasn’t for Christmas Cottage creating so many memories for me, this would undoubtedly be warming all day Christmas Day. It has the most incredible warming fragrance of ginger and really has to be experienced!! Frosted Ginger Cookie Scentsy Bar – Chewy brown sugar cookie spiked with warming ginger and fragrant vanilla. 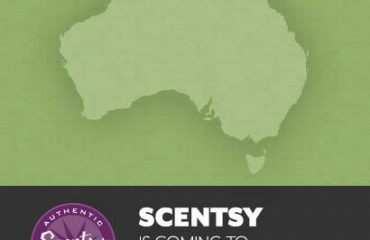 Scentsy UK has lots of other fragrances including Festival of Trees and Iced Pine which encompass the fragrance of fresh pine. If peppermint candy canes are your Christmas memory, why not try Scenty’s Silver Bells or Whiteout? 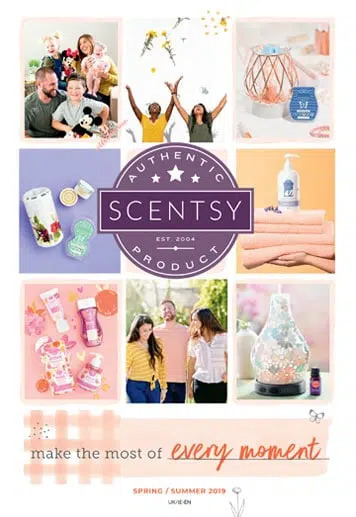 If you have a particular fragrance which defines Christmas for you and need help finding it, please email me becky@thecandleboutique.co.uk and I will find a Scentsy bar to create that perfect Christmas atmosphere for you. Which Wax Fragrances Are Good For Homes With Pets?